The Government of Bermuda is the island's largest employer, offering a wide variety of interesting careers with excellent training and development opportunities. 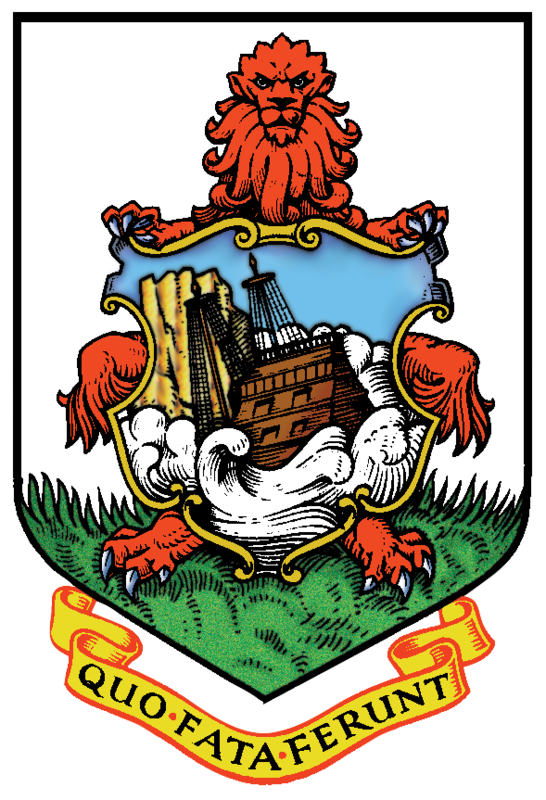 If you are seeking employment within the Government of Bermuda, you can apply online at www.govtcareers.gov.bm. One of the benefits is that the first time you apply online for an advertised post, information relating to your personal contact information, qualifications, experience, and work history is saved in your personal profile in the system. The system will allow you to upload, save and then update your profiles as changes arise. Therefore, when you view advertised positions, you can apply with the click of a button. Search the database to find out what jobs opportunities are currently available.